Supremo are simply great sounding bongos at a fantastic price. 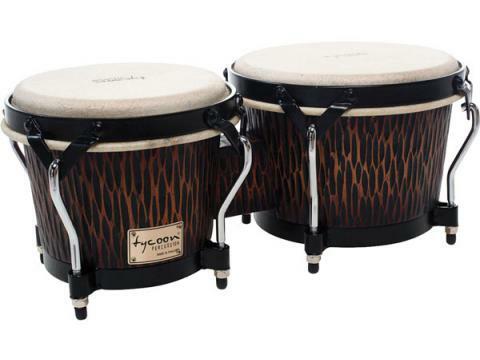 Using quality wood shells, the Tycoon Percussion Supremo Series Bongos stand alone for great value and tone. Great for percussion enthusiasts, students, the education sector or those who just want to have fun. Supremo are simply great sounding bongos at a fantastic price.